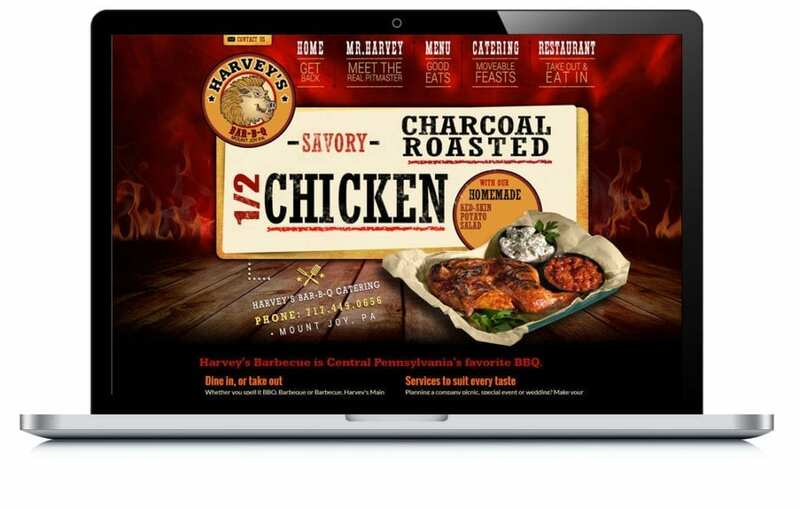 Harvey’s Main Street BBQ was looking for a website redesign that’s easy to navigate and that also represents both sides of their business, catering and their restaurant. We helped redesign their website that went well beyond their expectations which increased traffic to their site for both catering and the restaurant portions of their business. View related Restaurants & Hospitality examples.